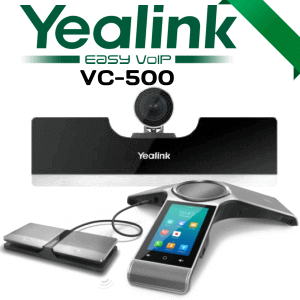 Video Conferencing Systems in Cameroon are becoming very popular among organizations. It is the solid medium which can produce a life-like communication experience among users from different locations. 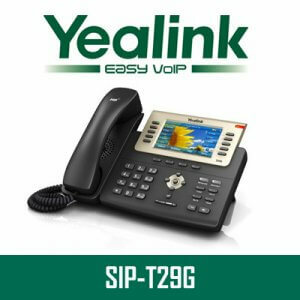 The Yealink VC120-12X is an innovative product from Yealink which is designed to deliver quality communication channel at an affordable cost. This video conferencing system in Cameroon supports bandwidth adaptive dynamic adjustment and it resists 8% packet loss. 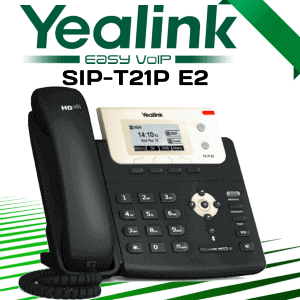 This will make sure that the transmitted data loss is very minimal with respect to other video conferencing systems. 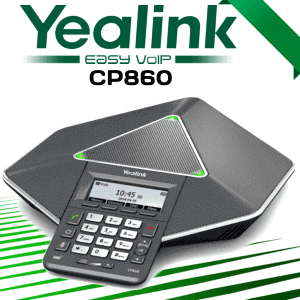 Yealink Cameroon is a well-recognized manufacturers of IP phones and video conferencing systems. 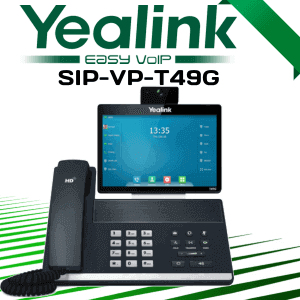 The Yealink VC120-12X Cameroon output 1080p full-HD video and support 360-degree voice pickup to deliver quality communication experience. The microphone voice pickup range of this system can be extended up to 5 meters with the help of an additional expansion microphone KIT. The VC120-12X has a dual screen display with the ability to show whatever you want on the second screen at full size. You can make use of the video recording feature to take screenshot and record conferences for future references. 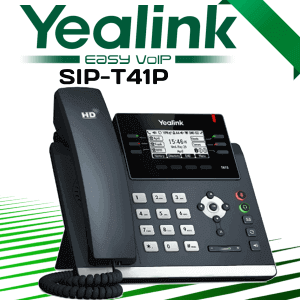 This conferencing system support international standards, both H.323 and SIP, this ensures that the Yealink VC120-12X is compatible with leading vendors including Polycom and Cisco. 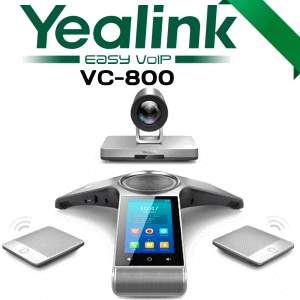 Here are some awe-inspiring features of this video conferencing system from Yealink Cameroon. 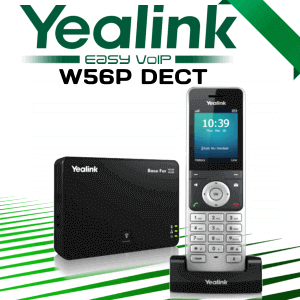 Are you looking for a cost-effective solution for your video conferencing needs? Then you are in the right place. 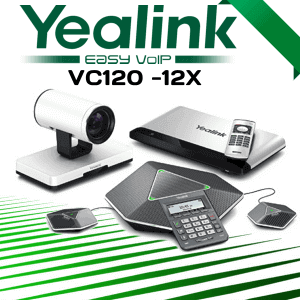 We at VDS Cameroon, delivers quality video conferencing systems from Yealink Cameroon as well as other major brands available in UAE. 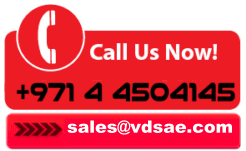 To know more about business video conferencing systems contact us now.